Looking for movie tickets? Enter your location to see which movie theaters are playing Shanghai near you. 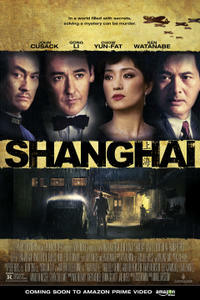 An American intelligence official (John Cusack) probes a friend's death in Japanese-occupied China.